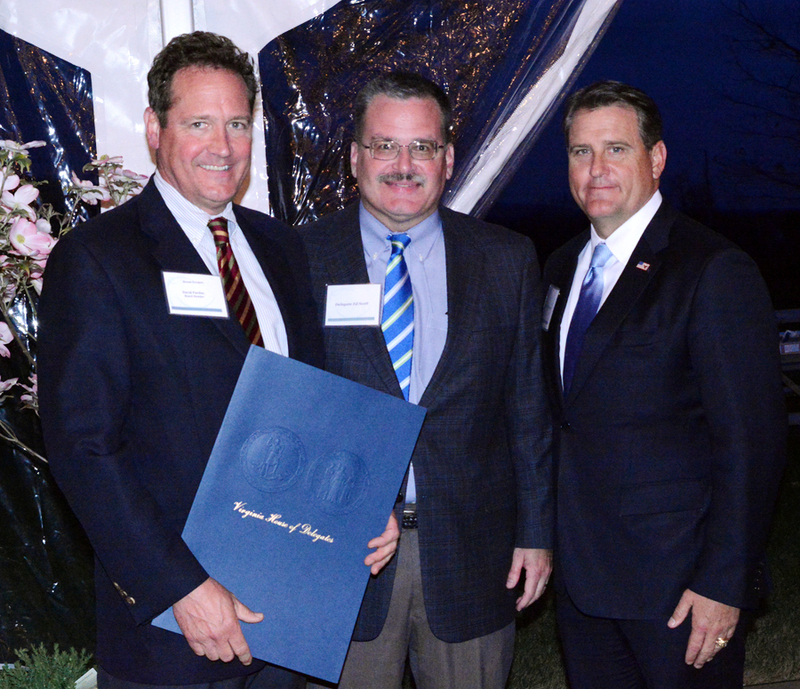 At the Orange County Chamber of Commerce 91st Annual Award Banquet, 30th District Delegate Ed Scott and 17th District Delegate Bryce Reeves presented Center for Natural Capital Board Member David Perdue with a Joint Resolution from the Virginia General Assembly Commending StreamSweepers “…as an expression of the General Assembly’s respect and admiration for StreamSweepers’ work to keep Virginia beautiful”. 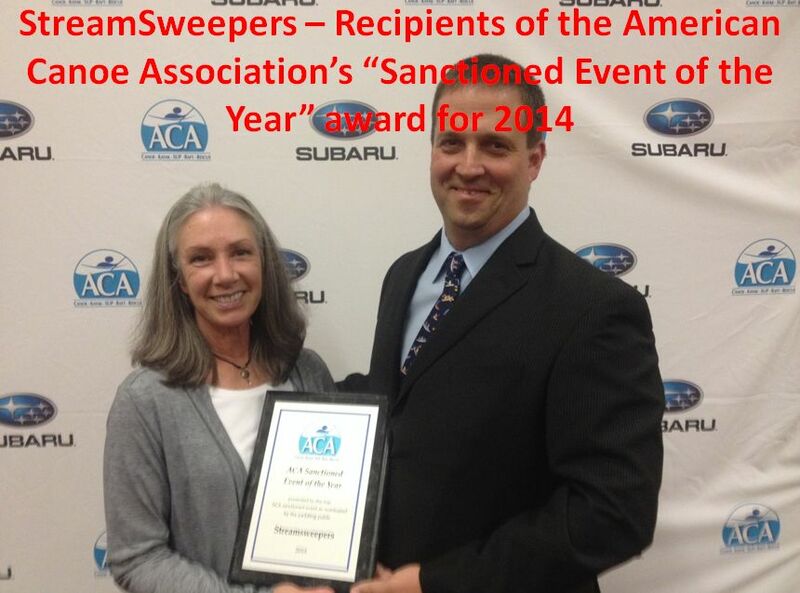 On Sunday, September 14th at the American Canoe Association Paddling Summit, the StreamSweepers program was presented the “Sanctioned Event of the Year” award. Beth Seale, On-Water-Manager for StreamSweepers traveled to Grand Rapids, Michigan to accept this national award on behalf of StreamSweepers and the Center for Natural Capital.